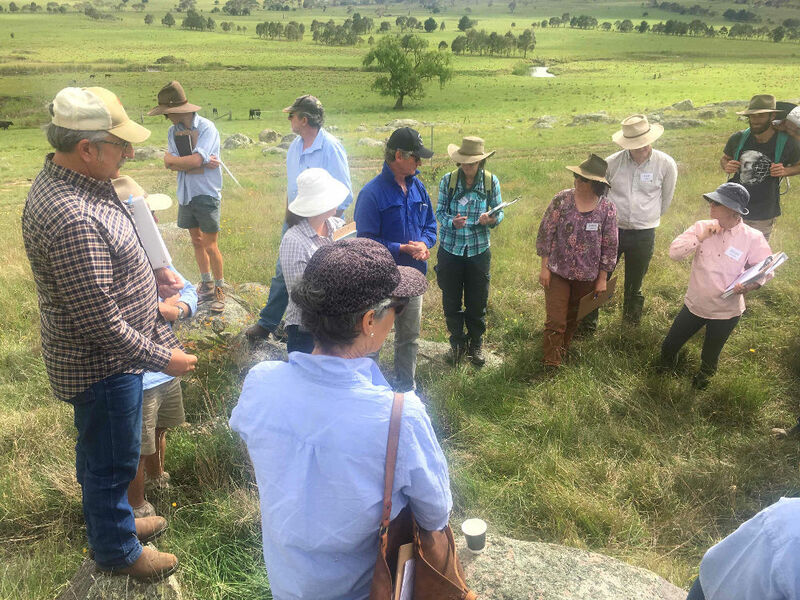 17 Dec 2018: Nineteen baseline sites have been established on Australian farms, representing more than 30,000 hectares of land under regenerative management. 23-28 Oct 2018: First South Australian EOV baseline sites are being established in South Australia. 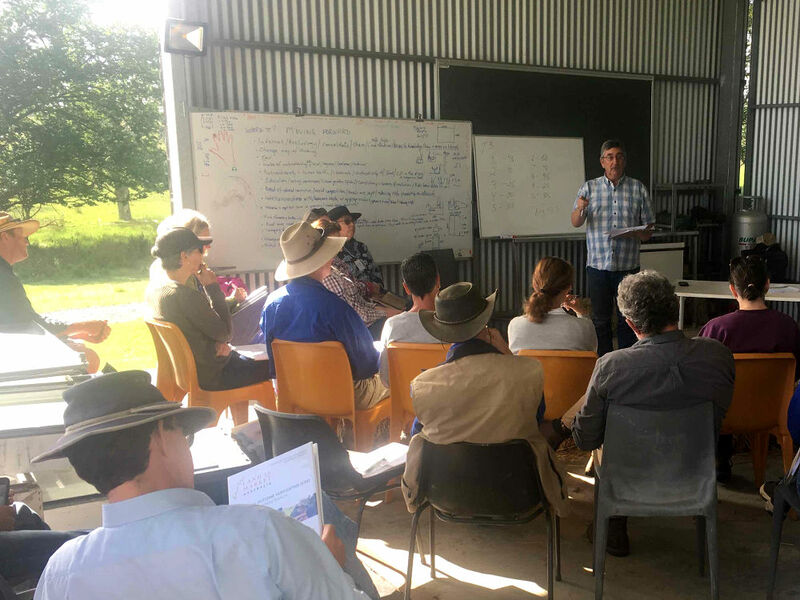 21 Oct 2018: Mulloon Creek Farms fantastic organic and biodynamic produce will soon be EOV too, thanks to the great work of Land to Market Australia and Holistic Management Co-op establishing the first Australian EOV baseline sites at Mulloon Creek, Jillamatong and Millpost. 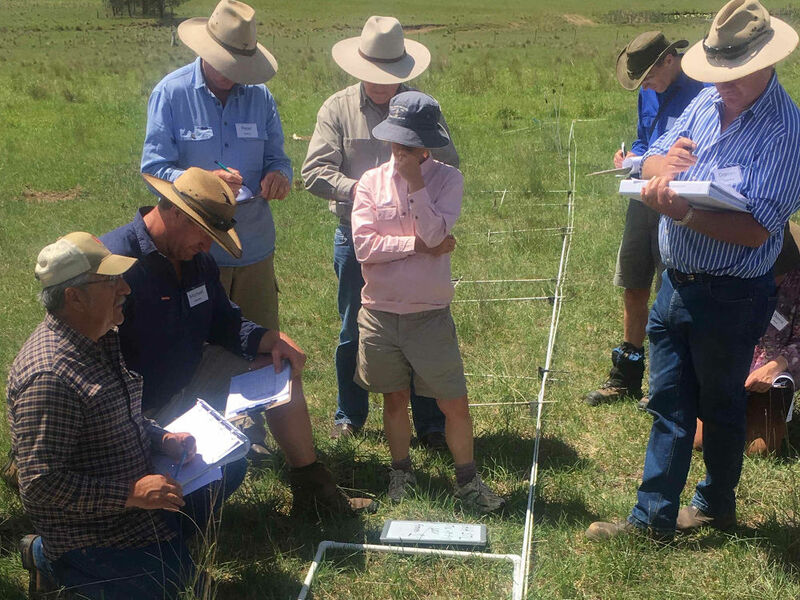 20-21 Oct 2018: EOV Australian Verifiers two-day workshop was held with eight potential verifiers at Braidwood. 16 Jul 2018: the formation meeting for Australian Holistic Management Co-operative Limited took place. Land to Market's Tony Hill recorded a podcast with Cynthia Lim of 'Get the Dirt'. It lasts for 28 minutes and the Get the Dirt website also provides details and links to Land to Market Australia. Savory Institute news on our own Land to Market Australia's farmer-driven, countrywide effort to satisfy growing consumer demand for food and fiber products that support land health. The ABC NSW Country Hour program has an interview with Tony Hill about the Land to Market program (starts one minute in). Listen on the ABC site or download the podcast. EPIC Provisions, a founding brand partner of the Land to Market program, was recognised last week for its commitment to verified regenerative sourcing with the Frontier Founder Award from the Savory Institute. A group of Australian farmers is taking up the challenge to show consumers just how well they're managing the environment. Knowing that consumers now demand proof that farmers are putting land regeneration at the heart of their operations, the group has created a program of farmer support and environmental monitoring to do just that. Learn to grow more grass, prepare for dry seasons and manage grazing during drought. 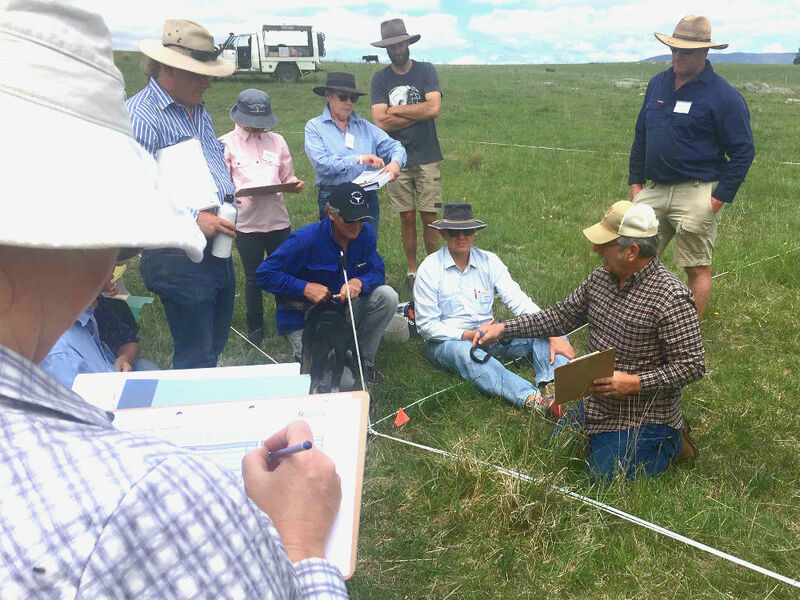 Courses will be held in two-day sessions available over three months at Braidwood, Mudgee, and Orange, February to April 2018. Our EOV training was a major achievement in many ways. We trained nearly 40 people in EOV in four days. We had Byron Shelton from the Savory Institute coming from the USA to conduct the training. Now we have seven HM Educators trained as Hub Verifiers, and as a world first, we have nearly 20 producers trained as Field Monitors. All this means we have the building blocks for an early implementation of the brand 'Land to Market Australia' incorporating ‘Ecological Outcome Verified’. The Reference Group held a face to face workshop on 20 September 2017 at the Tombarra events centre near Braidwood NSW. The focus of the day was on making sure that Reference Group members have every opportunity to guide the direction of the Holistic Management Cooperative Project and remain informed about new developments. The full-day workshop on Wednesday 20th covered a number of topics: Savory Institute's Land to Market ecological outcomes verification (EOV), the profiles and requirements of the Reference Group, the Holistic context, draft marketing plans, the online facilities, the EOV training plan, training innovations, and accreditation and remuneration models. 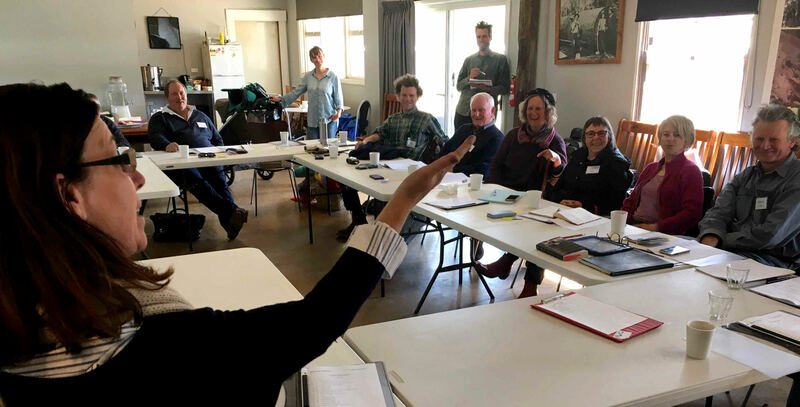 From left: Lesley White (speaking), Michael Fitzgerald, Emily Yarra (standing), Harry Watson, Hayden Druce (standing), Brian Marshall, Victoria Royds, Jane Keany, Margie Fitzpatrick, Martin Royds, Kirsty Altenburg (out of shot), Tony Hill (behind the camera). The workshop was preceded by a producers and quality food providers' dinner on the evening of 19th, with a catering theme of local food and wine. Several guests with experience at supplying wholesome food through regenerative agriculture spoke briefly on their experiences and outlook.